Germany currently sit at the top of Pool D with two wins from as many games and six points. 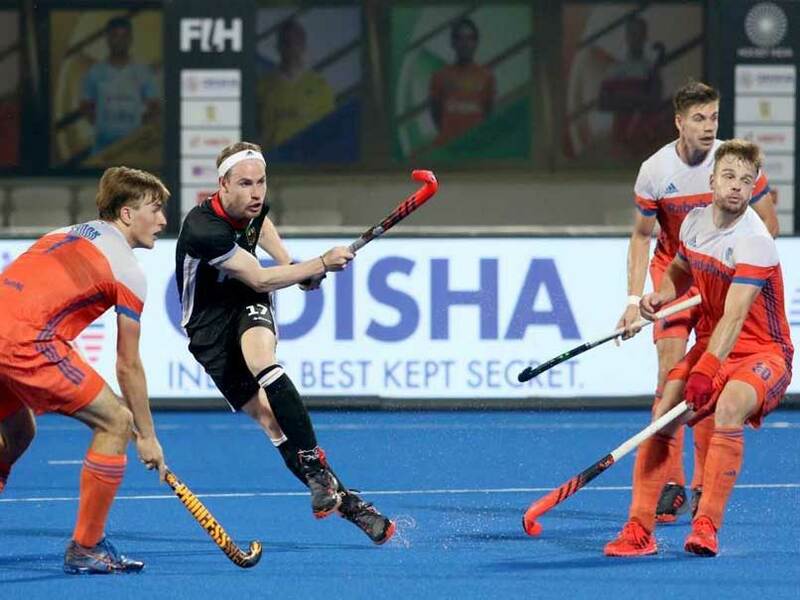 Germany thrashed European heavyweights Netherlands 4-1 in a completely one-sided Pool D affair in the ongoing 2018 Hockey World Cup at the Kalinga stadium in Bhubaneswar on Wednesday. 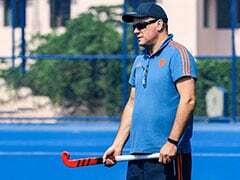 After this thumping win, Germany topped Pool D charts with two wins from as many games and six points in their kitty, while Netherlands are placed second with three points. In the other match of day, Malaysia were held to a 1-1 draw against Pakistan. World no.13 Pakistan now stand at the third spot while Malaysia sit at the bottom in the Pool D fixture. Germany, after securing a win against the Netherlands, became the first team in this edition of the World Cup to earn direct qualification into the quarter-finals. Mirco Pruijser drew first blood for the Dutch in the 13th minute. However, they failed to extend their lead as the Germans gradually started to dominate the proceedings from the second quarter onwards. Germany's Mathias Muller found the back of the net to bring his team back on level terms in the 30th minute. After a goalless third quarter, the fourth and final period saw Germany completely dominating their opponents as Lukas Windfeder's powerful dragflick into the bottom right corner made the issue 2-1 in the 52nd minute. 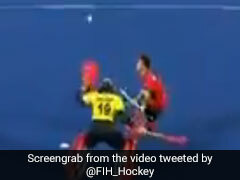 Two minutes later, Marco Miltkau extended Germany's lead before Christopher Ruhr converted a penalty stroke in the 58th. 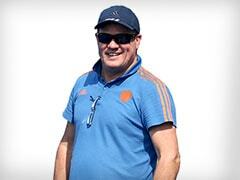 Germany will next face Malaysia in their final Pool D encounter while Netherlands will be up against Pakistan. Both the matches will be played on December 9.